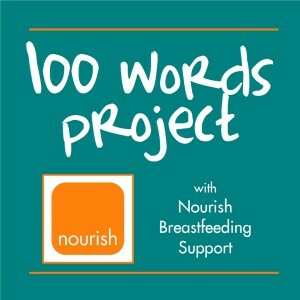 I’m 7 months into breastfeeding my son. I LOVE it! I used to be one of those people who shuddered at the thought of breastfeeding past a year and never even thought I would make it to 6 months. Now, I am one of those people who shudder at the thought of formula and I’m gonna let him self-wean. There is nothing more beautiful than seeing my handsome lil man pass out at my breast with milk dribbling out of his perfect little pout. It warms my heart & I have never felt more full of love or worth than at moments like these!